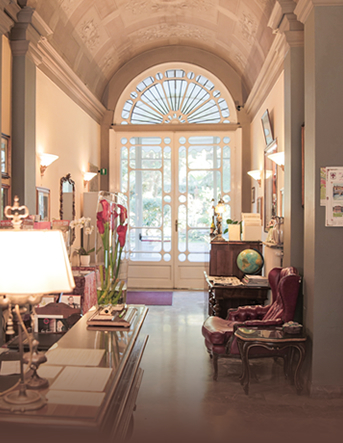 Hotel Villa Liana is in the heart of the historical center of Florence. 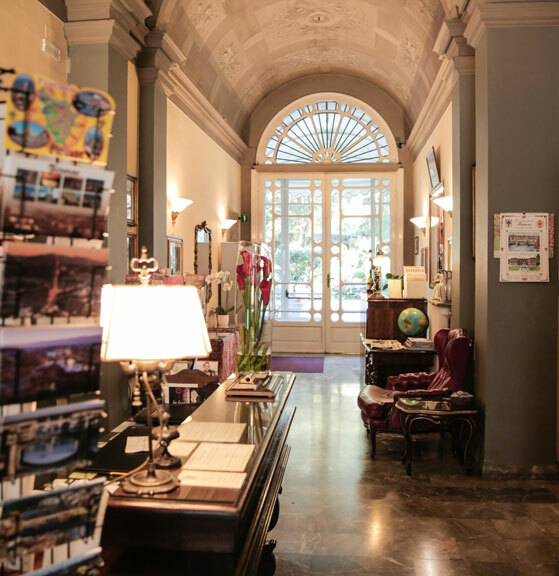 Built in the 19th century as a noble villa belonging to Count Antonini it later became the British Consulate in Florence. The stratigic position of the hotel is ideal for visiting the city center by foot, you can walk to the principle monuments in a few minutes . 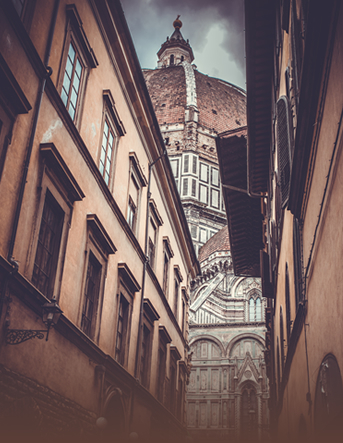 The cathedral, bptistry and Giottos bell tower, the Accadamy museum and the church of Santa Croce. Our museum ticket booking service allows you to plan your tour without worries. 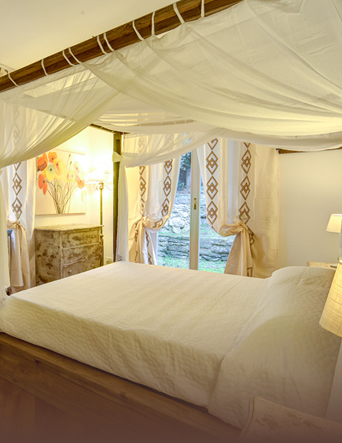 Book on our official website and the parking will be free for all your stay!!!! Minibar also included!!!! 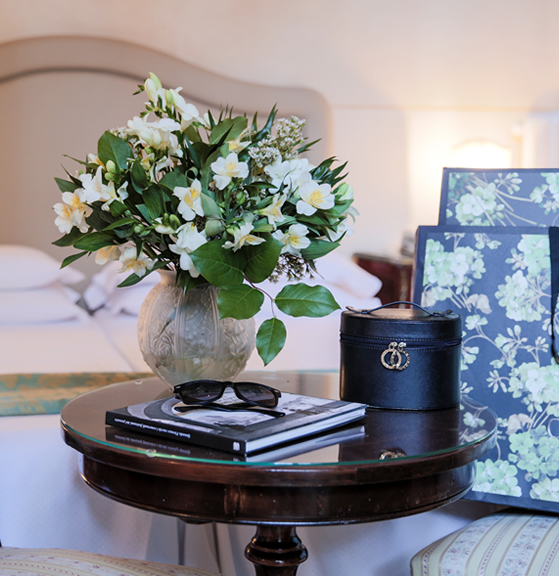 You will be delighted to stay in this typical nobel Florentine residence with its frescoed walls, rich fabrics and antique furniture, a unique moment to enjoy the elegant Florentine tradition.